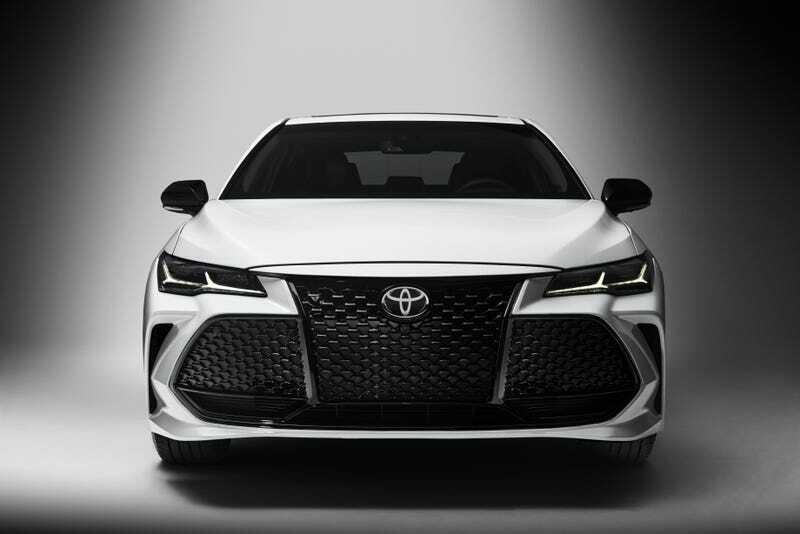 This might just be the ugliest front end on any new car today. Even uglier than those Predator-faced Lexus’. Here’s something nicer to think about.